Read on to find out what which products contain this month’s special ingredient – green tea! We’ve probably all heard about how great green tea is for your body at some point in time – some even credit green tea for the Japanese population’s longevity. But if you may have discovered by now, green tea is also another ingredient commonly found in K-beauty products – especially your sheet masks. Research has established that topical application of green tea leaves or extracts have many benefits for skin, including anti-aging properties. The polyphenols in green tea possess potent antioxidant and skin-soothing properties, and show significant promise for improving the appearance of sun-damaged skin. Epigallocatechin gallate (EGCG) is one of the active constituents of green tea believed to be responsible for its many health and appearance benefits, both orally and topically. If you’re looking for green tea in your personal care products it may be listed by its Latin name, cameillia sinesis. It is a gentle antioxidant that is among the most well researched and impressive in terms of its many benefits; however, it’s not the best or the only antioxidants to look for, so stick with products that contain several antioxidants. If you are interested to find out more about how green tea can help your skin, check out this useful website. Now that you are more or less convinced of green tea’s healing properties, let’s move on to the products! Okay so technically it’s the seed we’re using here, but the effects are just as good! 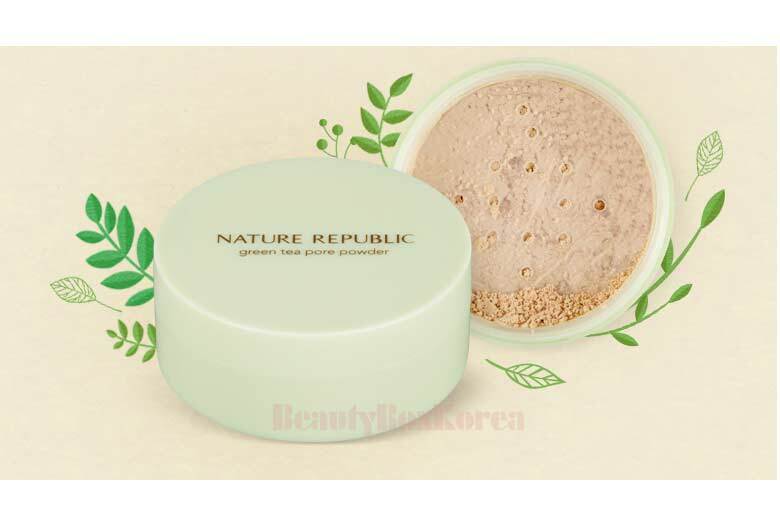 This is a bestseller in Innisfree so most K-beauty fans would have heard of this ‘holy grail’ product before – I actually do have this, use it in my skincare routine regularly, and would love to repurchase this once it’s emptied. Winner of the 2017 Teen Vogue Acne Awards and deemed “one of the coolest creations to come out of Korea,” the Real Fresh Green Tea Cleansing Stick is a travel-friendly, all-in-one cleanser, created by Soko Glam co-founder Charlotte Cho. Formulated with 13 natural oils to breakdown makeup, natural green tea leaves to exfoliate and a low pH to gently cleanse your skin, this cleanser will lead the way to brighter, clearer skin. Winner of what?? Okay you must realize by now that I’m quite doubtful of award-winning stuff, but I looked at the reviews and I’m pretty sure that this product must have something to it if 194 of customers gave an average of 4.5 out of 5 stars. Definitely bookmarking for the day that I finally get around to buying stuff from Soko Glam. This immediately reminded me of Innisfree’s No-Sebum Mineral Powder – heck, the packaging and colour even look the same! 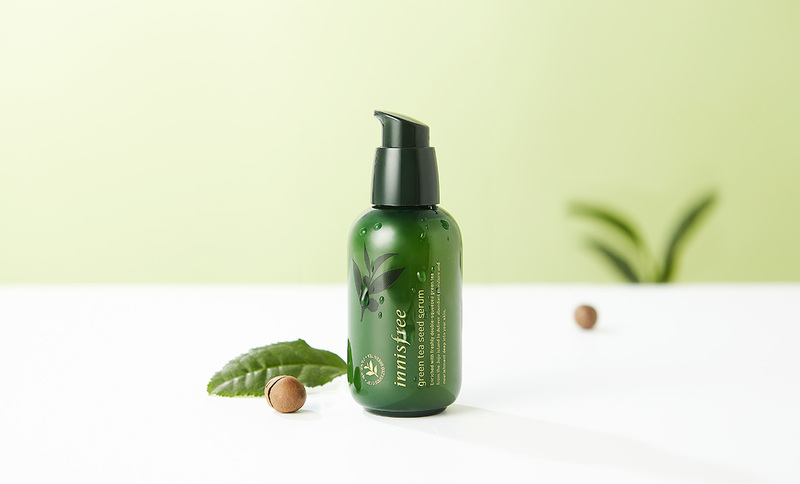 To me it feels like this one from Nature Republic is positioned to offer something a bit different from Innisfree (which uses Jeju originated mineral and natural mint) with this addition of green tea, but this may not be a bad thing. I’m keeping this for future reference when I finish using my 3 containers’ worth of Innisfree powder. 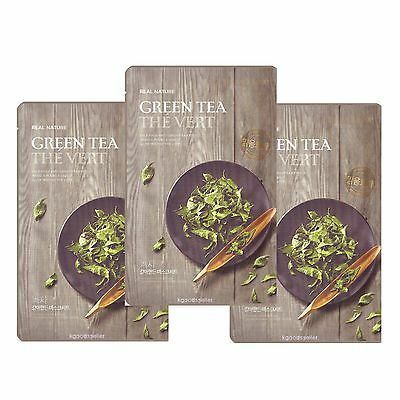 I included this as a personal favourite – I know many brands offer green tea as a staple ingredient in sheet masks, but not all brands do their masks as well as TFS does. If you’re testing out how green tea works on your skin (whether you may be sensitive to it, etc. ), this mask is one of the fastest and cheapest ways to see if green tea is for you. I have never tried any but I totally should! thanks for writing this! I DRINK GREEN TEA SO MUCH! I have tried green tea seed serum!!! But I have switched it to vitamin c serum ….. I love the green tea seed serum! I’m currently using a sample I got from Gen Beauty and I plan on purchasing a full size! I love drinking green tea. Can’t wait to restock mine for the new year. Great post!